Our Male Model Han Chandra hit another international runaway at Harbin Fashion Week 2018. Harbin Fashion Week held in Harbin, capital of northeast China's Heilongjiang Province for 5 days from January 12 – 17th. More than 40 fashion designers from all over the world participating Harbin fashion Week this year. 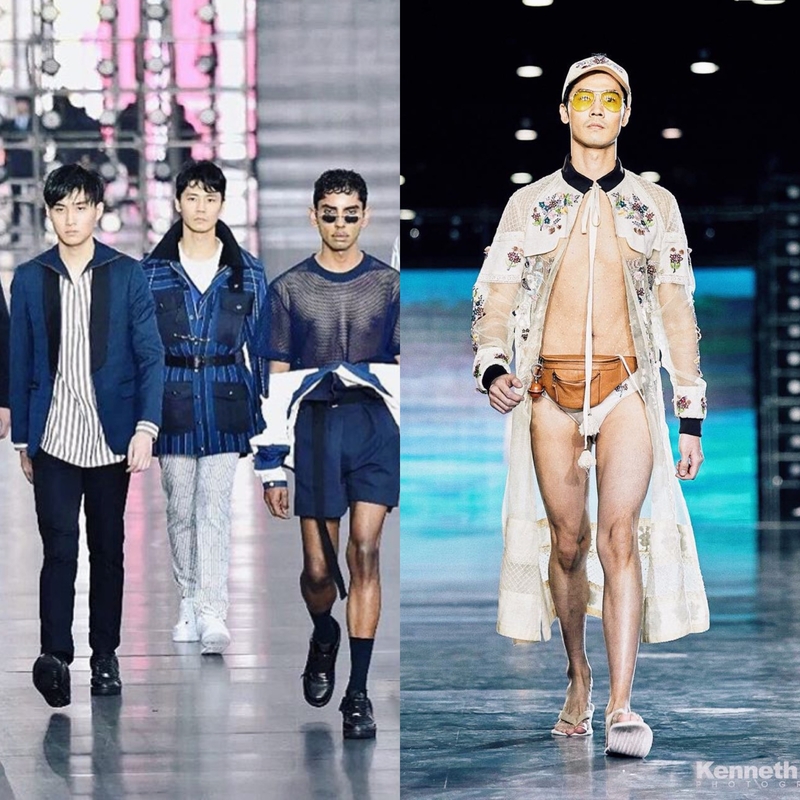 Han did the runway for 8 shows including Indonesian Designer Priyo Oktaviano for his latest Resort Collection. Feel free to contact us at almanda@studio47.co.id or directly call to ALMA 089657028730 for Model Bookings and castings.